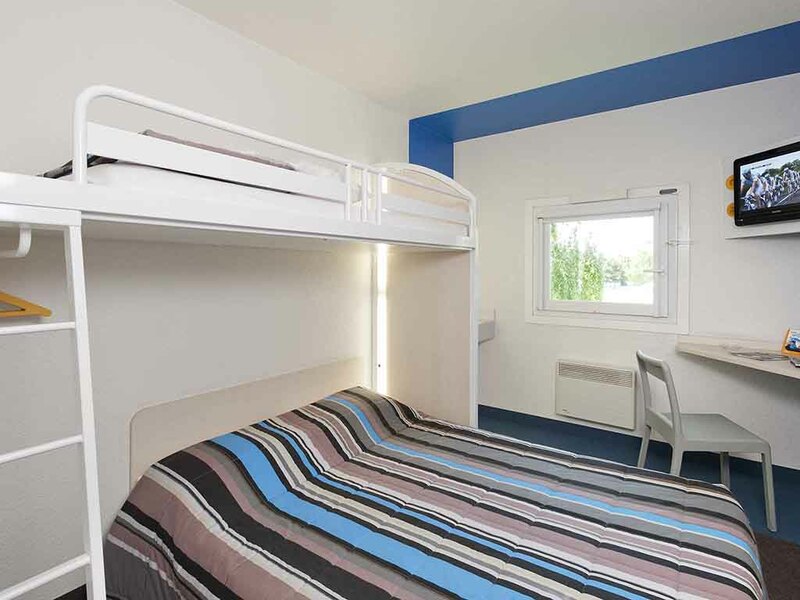 At the edges of the city of Douai, hotelF1 Lille Sud Centre Commercial Douai Flers-en-Escrebieux, located 2.5 miles (4 km) from the city center, offers easy access to the Gayant Expo complex. Our budget TRIO and DUO rooms are available for your business o r leisure stays. A low-cost hotel that includes free WIFI. Free private enclosed parking and unlimited breakfast.